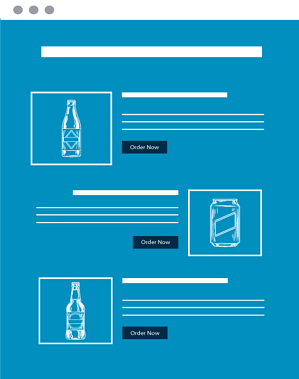 This month's on-premise alcohol trend report was created by analyzing over $1 million worth of orders, consisting of over 11,000 individual products. In October 2018, the spirit category continued its reign, with close to a 30 percent lead over the beer category. Beer share lost its previous gain, dropping 2 percentage points in October, making it the only category to lose share that month. On-premise craft beer sales in Colorado increased by over 25 percent last month, making it the fifth consecutive month with sales growth in the state. 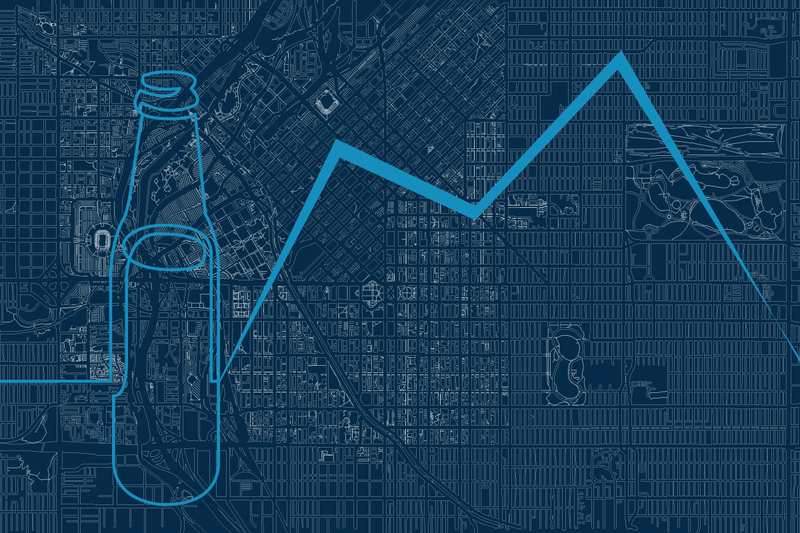 Oskar Blues remains the top local brewery, with 12.28% of total local craft on-premise sales, closely followed by Resolute Brewing, with 10.9% which was possible thanks to the doubling of its sales growth from September to October. In the worlds craft beer capital, IPAs have finally knocked the Light beer category out of the number one spot by making up 18.66 percent of beer style sales in October. Also, making the top ten list for the first time, Saison sales consist of 2.57 percent of overall beer sales. Whiskey sales increased by over 3 percent in the month of October. Tequila, Rum, and Brandy all suffered losses during the month, with Brandy now only making up .89 percent of spirit sales. Within the wine category, Red Wine saw a 2 percent increase in sales, which is common in colder months.